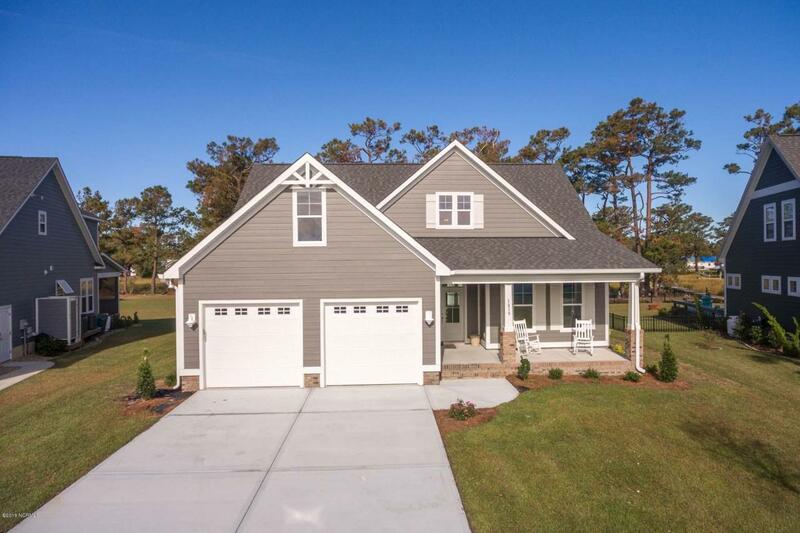 This gorgeous new construction home is located in the desirable Mariner's Pointe Community! 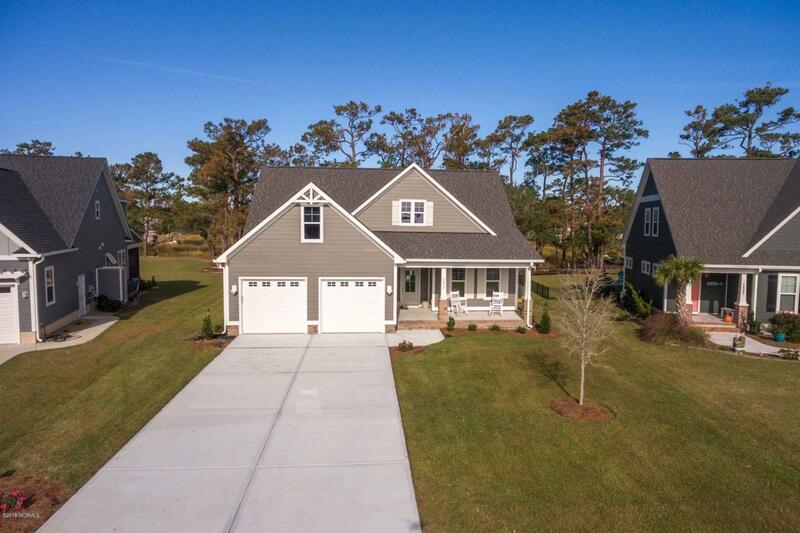 The Marsh floor plan on a beautiful waterfront lot is spectacular from the moment you walk in with a two story foyer! 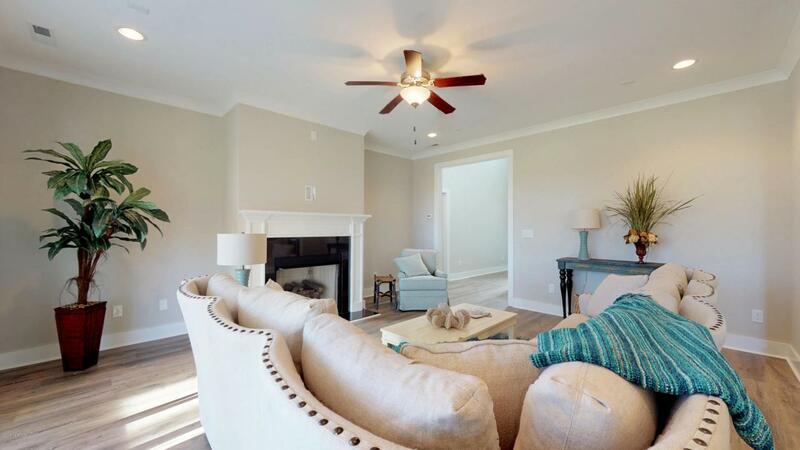 The Family room is open to the Kitchen and Dining area which walks out to your spacious covered porch. The Kitchen is a dream come true with custom cabinets, granite counter tops and a stunning backsplash! The Master suite includes a spacious ensuite bathroom, and walk-in luxury shower and large closet. Upstairs you will find the 2 additional bedrooms, a spacious bonus room and a huge walk-in storage room! 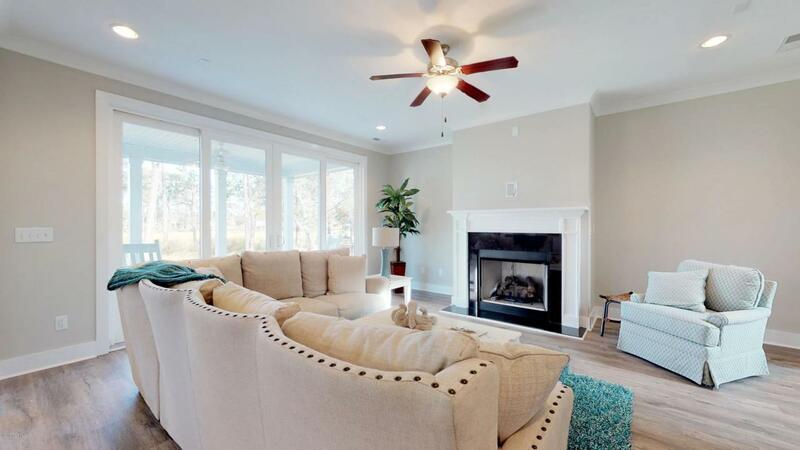 This home is loaded with features you won't want to miss out on! Seller is offering a $2,000 buyer use as you choose bonus with any offer accepted by 2/15/19!